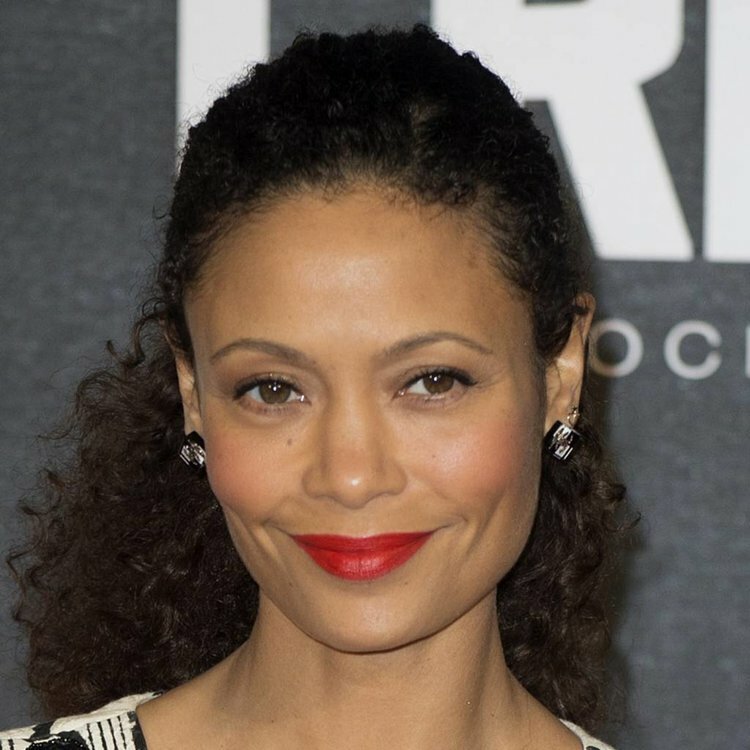 Thandie Newton. Really don't know why. It's not her herself but her as an actor. I don't even think she is a terrible or even poor actor but I find her to be completely boring in anything I've ever seen her in. The latest is Line of Duty. I've got through S1-3 in a week and am struggling to get through episode 2 of S4 purely down to her. Sorry, she’s head and shoulders above anyone else in line of duty in that series. We'll see. First two episodes she been her usual dull self.